Gramoxone Magnum premix herbicide will deliver fast-acting residual burndown of emerged weeds. 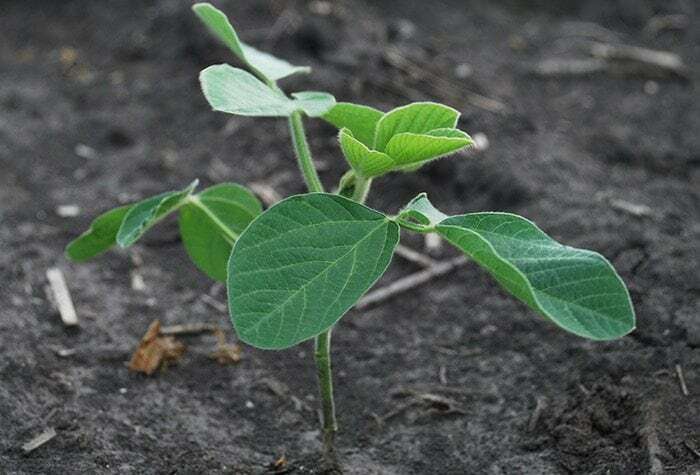 Upon registration from the Environmental Protection Agency, soybean growers will have a new tool in the fight against resistant weeds for 2019. Gramoxone Magnum™ premix herbicide will combine two complementary active ingredients, S-metolachlor and paraquat, to deliver fast-acting residual burndown of emerged weeds, including Palmer amaranth and waterhemp. Formulated for ease of handling and broad tank-mix compatibility, Gramoxone Magnum will target two alternative sites of action to glyphosate for effective control in no-till and double-crop systems. Backed by leading expertise and reliable Syngenta service, Gramoxone Magnum will offer the trusted performance of two proven brands so growers can start clean in their seasonal fight against resistant weeds. Elatus fungicide can now be used under a 2(ee) recommendation for suppression of Verticillium wilt.